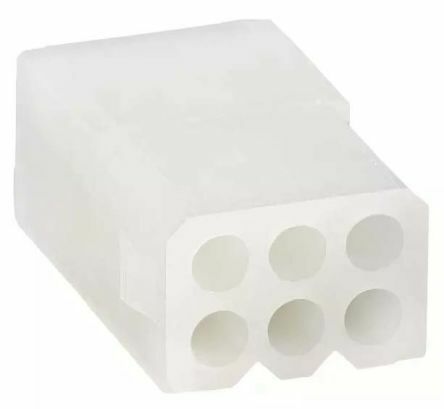 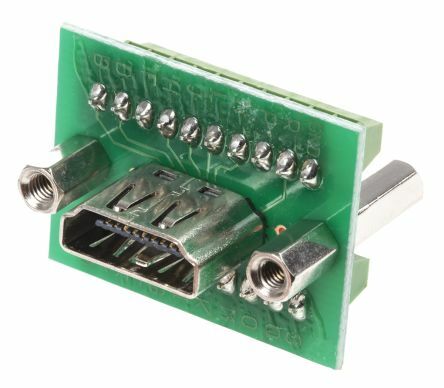 This Test Summary covers the 3.68 mm center Line (pitch) connector series terminated with 16 to 22 AWG wire using Crimp technology with Tin plating. 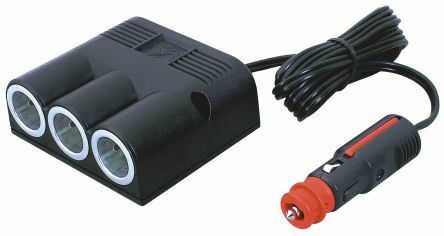 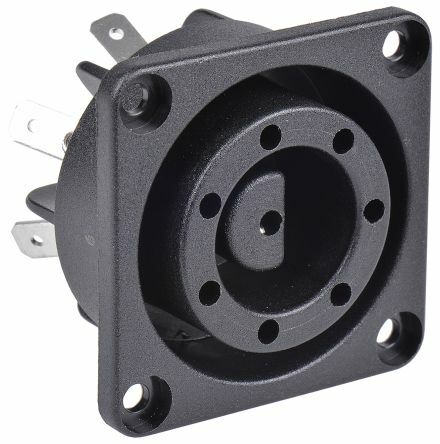 EconoLatch® Plug Housing, Single Row, with Panel Mount Latch, 2 Circuits. 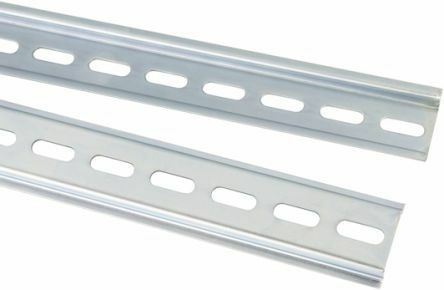 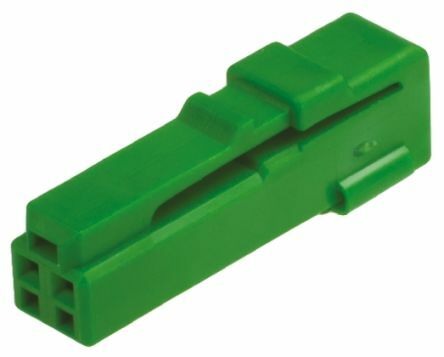 These IL-AG9 wire to wire in-line plug and socket housings incorporate a hinge type double hooking mechanism which prevents incomplete terminal insertion and removal plus the pin housing can facilitate a nylon clip for attachment.